Actors, writers, producers, and professionals from all aspects of the entertainment industry and communications arts, are working together to speak up for the defenseless. Some of the finest material produced in literature and by the Hollywood community has reflected the dignity of the human person, the value of human life, and the significance of the individual. Our script writing competition encourages the development of dynamic material that is both entertaining and compelling in its assertion of human worth and dignity. 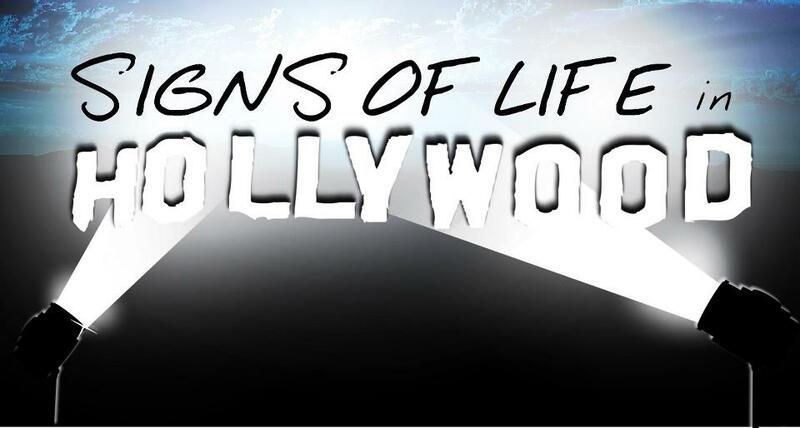 Signs of Life is an informal consortium of communication arts and entertainment professionals dedicated to fostering an understanding of, and social regard for, innocent human life. We welcome actors, writers, producers, directors, and lawyers; in short, production professionals on every level of mass media including film, television, and radio who wish to see innocent human life treated with dignity and respect. The goal of Signs of Life is to inspire reverence for innocent human lives. 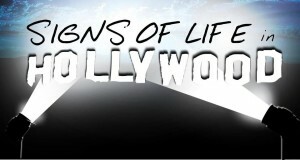 How do you influence Hollywood? In 1995 an informal group of gay activists formed “Out There,” a network of studio professionals, writers and actors. Their goal – impact Hollywood. They launched political initiatives and found ways to inject a pro-gay message into the entertainment content on which they worked, as well as influencing their peers in the industry. consortium of more than 1,000 motion picture and entertainment professionals: actors, writers, directors, producers, lawyers, and others who are finding ways to get the environmental message into their work. By any standard they have been. Should only these and other ‘politically correct’ and ‘socially popular’ messages be promoted? Perhaps it is more appropriate to ask, “Is it these efforts that have in fact made these issues socially popular?” You be the judge. What have you done so far to influence Hollywood? We provide numerous opportunities for entertainment industry professionals to network and support one another. Some of the finest material produced in literature and by the Hollywood community has reflected the dignity of the human person, the value of human life, and the significance and power of individual effort. We are single-issue in our focus and non-sectarian. We are dedicated to protecting the dignity and value of the human person from conception to natural death. People are not mere things to be disposed of; they should not be treated as such. We network in a variety of formats from informal coffees to conferences. We ascribe to the non-sectarian, single issue approach of the National Right to Life Committee, which welcomes people of all backgrounds who wish to restore the once commonly regarded standard that in society innocent human life should be given our first consideration.